“The striped bass bite has been good this past week. Believe it or not, there are still some bunker around and it’s probably the latest that I’ve seen them here. • Compass? GPS? Bah! Humbug! 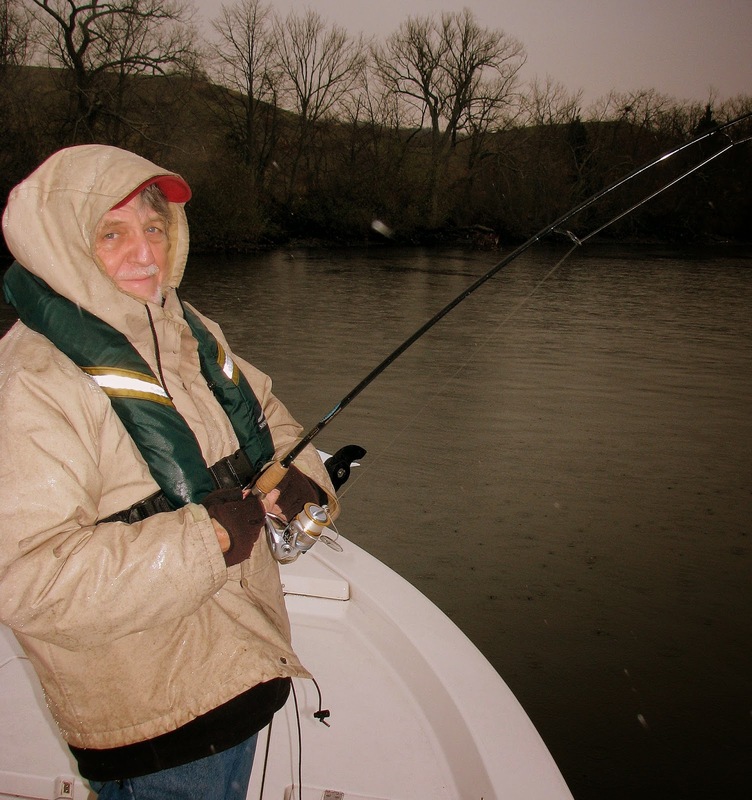 • What’s Fishing in Connecticut?